If you want your quilt to have a fluffier feel to it, I suggest tying it. Use a medium to high loft batting for the best effect. Tying holds all 3 layers of a quilt (quilt top, batting and backing) together by threading yarn through all 3 layers and then tying a knot to secure it. The ties should be in evenly spaced intervals throughout the quilt top. 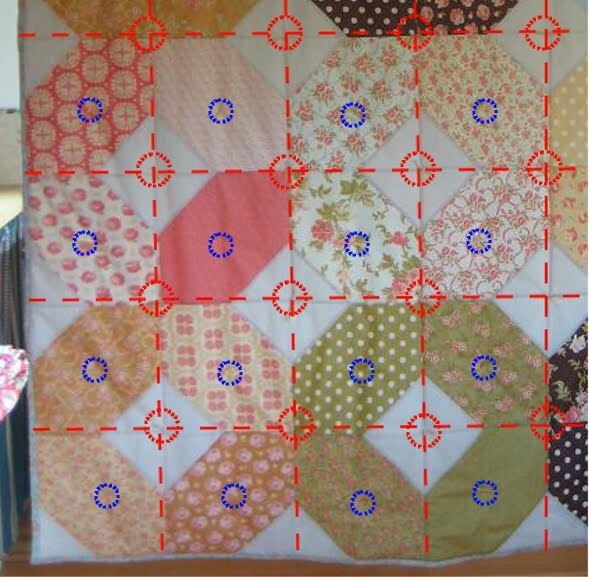 Start by tying all of the intersections of a quilt (circled below in red). You can also place a tie in a non-intersection such as the center of a block (circled below in blue). Typically it’s good to tie every 5-10 inches which is what I’ve done below. Try not to exceed 10 inches between ties. Start by inserting the needle down through all 3 layers, leaving approximately a ¼” gap, and then bringing the needle back up through all 3 layers. I suggest using yarn that’s not too thick (the thicker it is, the harder it is to thread through all 3 layers of the quilt). Pull the yarn all the way through all 3 layers of the quilt. Continue the above in evenly spaced intervals. When tying, start from the center of the quilt and then work your way outwards. As shown below, don’t cut the yarn (leave the string of yarn connected). 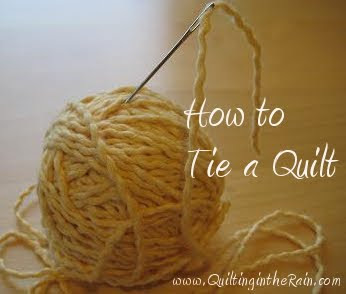 Once you’ve finished threading in evenly spaced intervals, go back and cut all of the connecting strings between the ties. Tie a double knot, and then trim the yarn. That’s pretty much the basics of it. It’s a simple and quick way to finish a quilt! Also, you don’t always have to use yarn when tying a quilt; just be sure to use a sturdy thread that will keep your quilt layers together. Below are some different types of yarn/thread that I like to use for tying. You can find these at your local yarn store. Already tried the pattern and love it! Great idea – I love lavender scent too! Do you use a cotton batting? Or a synthetic? I am not sure I have seen a high loft cotton?? I would love to tie a quilt for the couch. It seems like it would be very snuggly! I just purchased warm & natural for a quilt … This isn’t good for a “knotted” quilt? 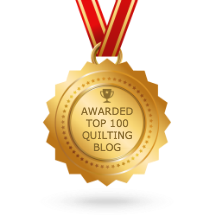 Mountain mist… Others like that seem to separate – what is a good batting for knotted quilts? Thank you! 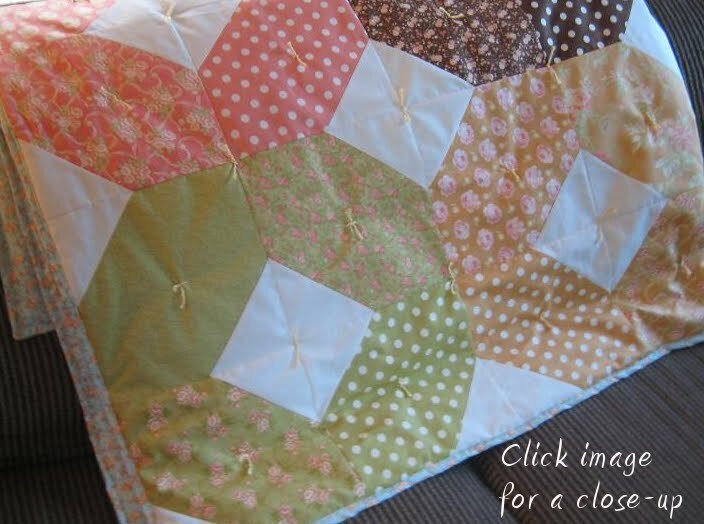 I just finished a project with your Rainy Days pattern, now I am going to work on a tied quilt. Love your patterns! The BEST tying tutorial EVER! Thank you! I have two quilts to tie and have put them off because I couldn't find directions clear and simple enough! 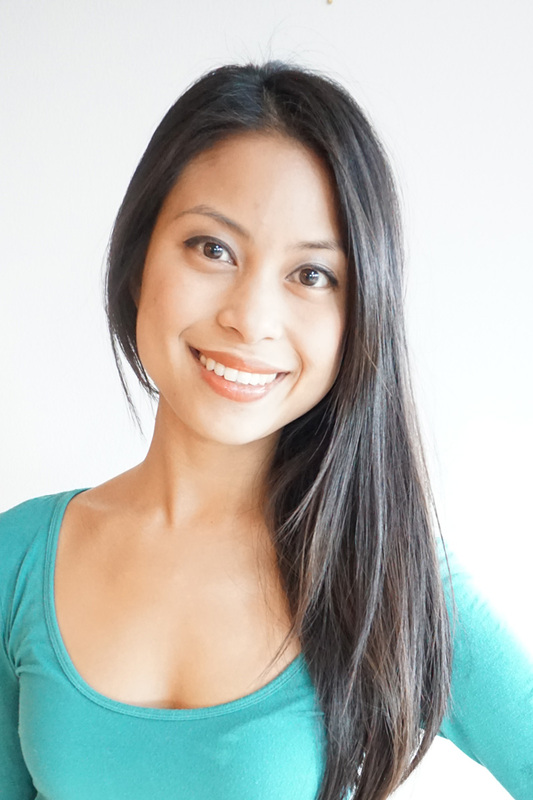 I'm Jenny, content editor for Martingale's Stitch This! blog. 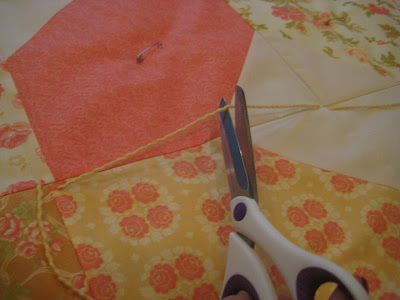 I'm working on a post about quick techniques for finishing quilts and came across your post on tying quilts. May we link up to it, and possibly feature one photo from the post as well? 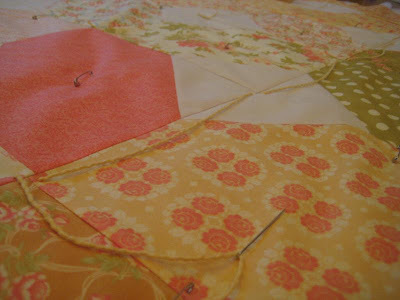 When you tie a pieced top, it does not become a quilt because you do not quilt it. It is a comfort. It is never a quilt! They are never considered quilts in any juried quilt show. 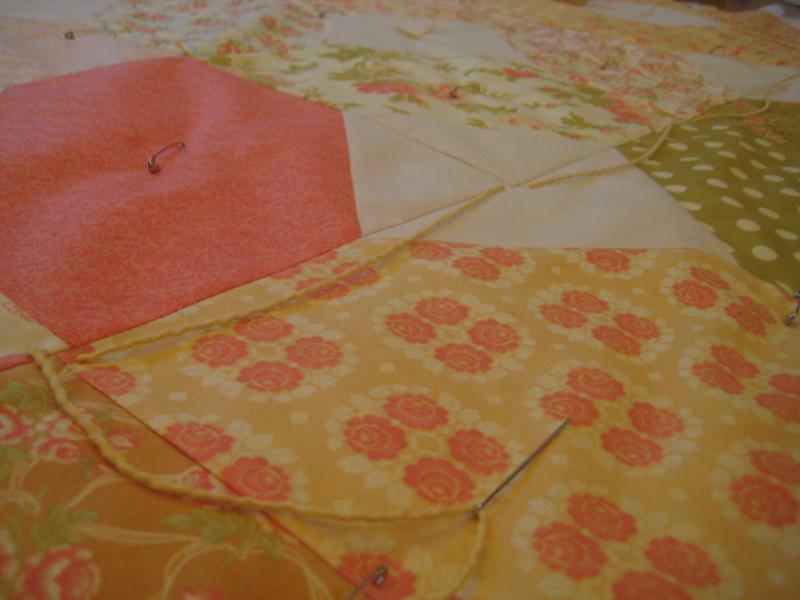 What were the "quilts" called in the olden days—that were quilting bees. Were the comforter bees??? Of course not, that is ridiculous!!! No, they were quilting bees. Because they were hand stitching the quilts. If it's tied, it's a comforter. They didn't have "bees" to tie a comforter, because it takes so little time, and one person can be done very quickly. 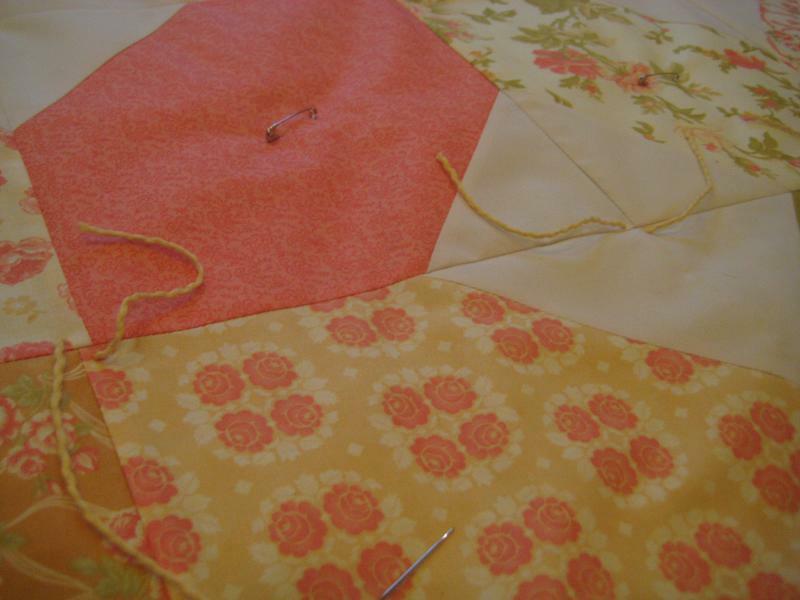 They had quilting bees because the hand stitching took so long, if several women got together they could finish one (and have company to do so). Only if it's stitched is it a quilt. Though there are plenty of "comforters" sold in stores that are quilts (stitched), but because they are fluffy, are called comforters. Also, I've seen comforters called "tie-quilts." I'm not surprised lots of people are confused. They say a quilt is three layers held together with stitching or tying. I would imagine any juryied competition would have there own rules, but that does not mean those apply to every situation or quilt. Thank you! I agree totally. Quilt police – Grrrrr. I see pins in the top, but you didn't mention a step for where to pin vs tie. I've got a wacky log cabin and want to tie is to coverup the uneven edges. Because it's got a cotton top and blended backing, it's been hard to "match" so I decided to tie it instead of quilt it. And the little girl who'll receive this won't care whether it's called a quilt or a comforter. She'll be thankful someone made it for her. I have a 4.5" border on a quilt and am not sure how to use the tying technique to quilt it. How would you suggest tying this portion of the quilt? Appreciate any help you can provide. Loved the tutorial! 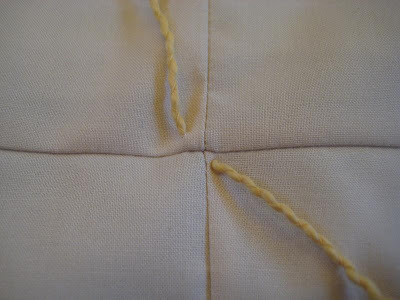 I suggest not tying the border – 4.5'' is small anyways so it should be fine. Instead, you can tie the intersection where the border and patchwork meet. Does that make sense? hope that helps! 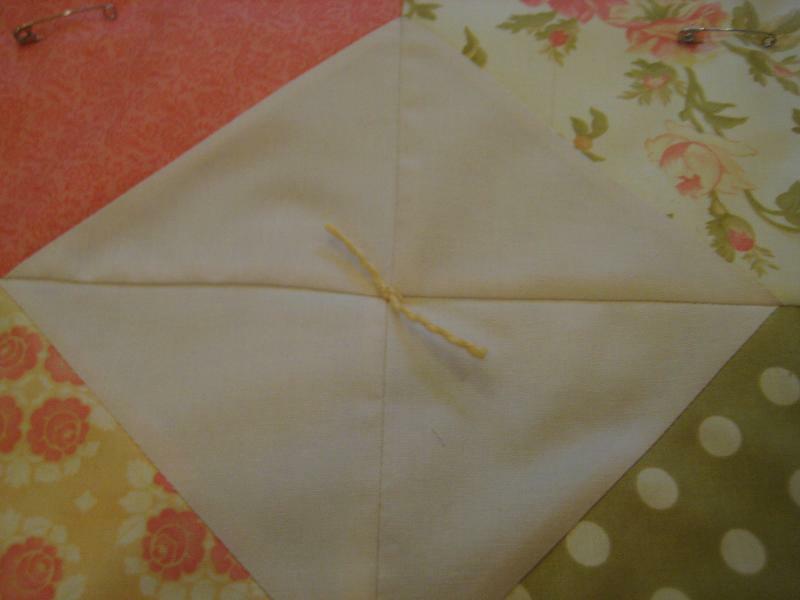 am in trying to tie a quilt but cant get the yarn through the three layers…………. 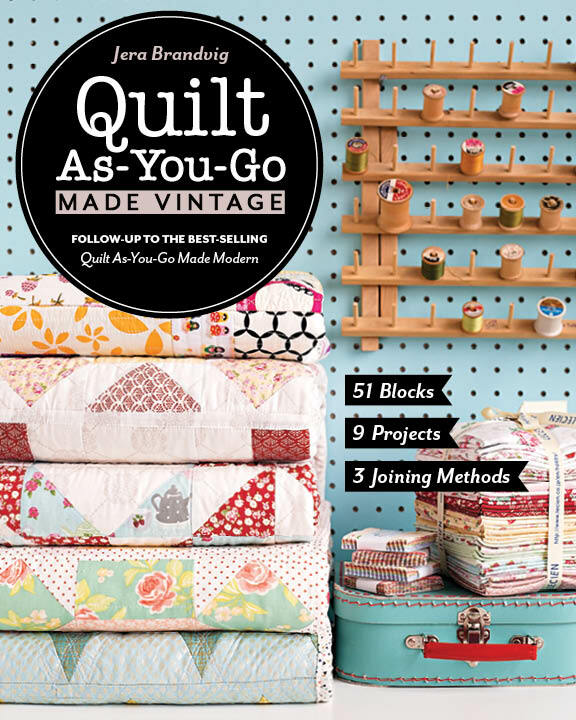 so…do you bind the quilt before you tie it? I really like the idea of not cutting the yarn until you've finished at least an entire row! You are a genius! I always save binding for the very end. It makes it easier when all the layers are tied (or quilted) together. How do quilts that are tied like this hold up in the wash? Also, I bought the thin batting because I had planned to try and sew it on the machine but as this is my first quilt I decided this might be the easiest option for me right now. Is this batting going to be a problem? I knot the quilt as I go without cutting until I get as far as I can go, then I do not have to go back and tie the knots. I just cut and go on. What size needle do you use for typing when using a heavier yarn? Thanks so much for making this easy to understand. It will be a great help! Can it be machine washed and dried? Thanks for the great tutorial. I use fabric glue to hold the edges together. I apply dots of glue very close to the edge leaving an opening for turning and let dry a couple hours. I then square up the edges and hand baste 1 inch in from the edges. No pins to worry about. Remove basting – clip corners and turn. I also use a little glue on the inside edges of the opening to keep them down so I can slip stitch the opening closed before top stitching. I am tieing a quilt using embroidery thread. Is there something to put on the ends of the ties to keep them from getting frayed? I find that crochet thread works very well for tying. I use a needle that has a good eye, is comfortable in the hand and has a sharp point. Why don't you cut the yarn and leave long tails before tying the knots? Does anyone know what size needle to would be best to use with the yarn ties? 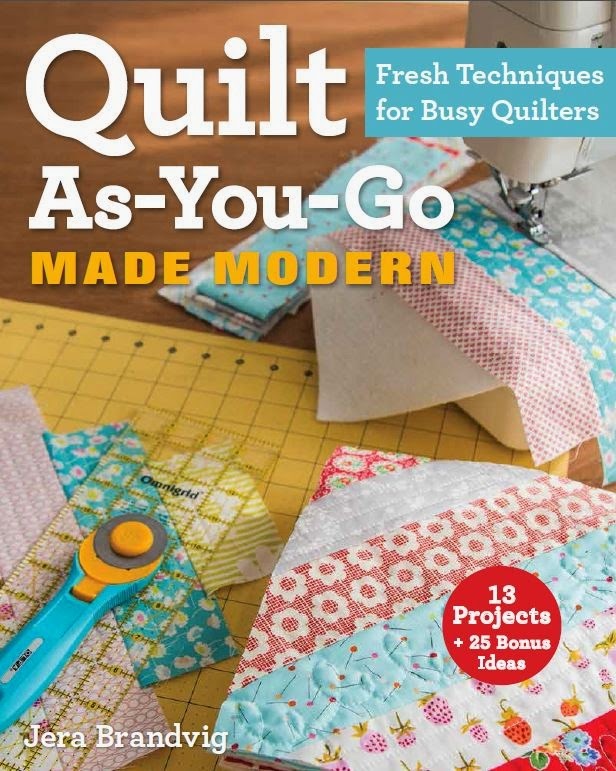 I am not young but, I remember tied quilts when I was….Tied quilts were more often than not “winter quilts” whose “batting” could be anything from an old quilt and blankets to horse blankets. Their outter fabric, top and bottom whether pieced artistically or from neccesity, were typically courser than an heirloom or wedding quilt. 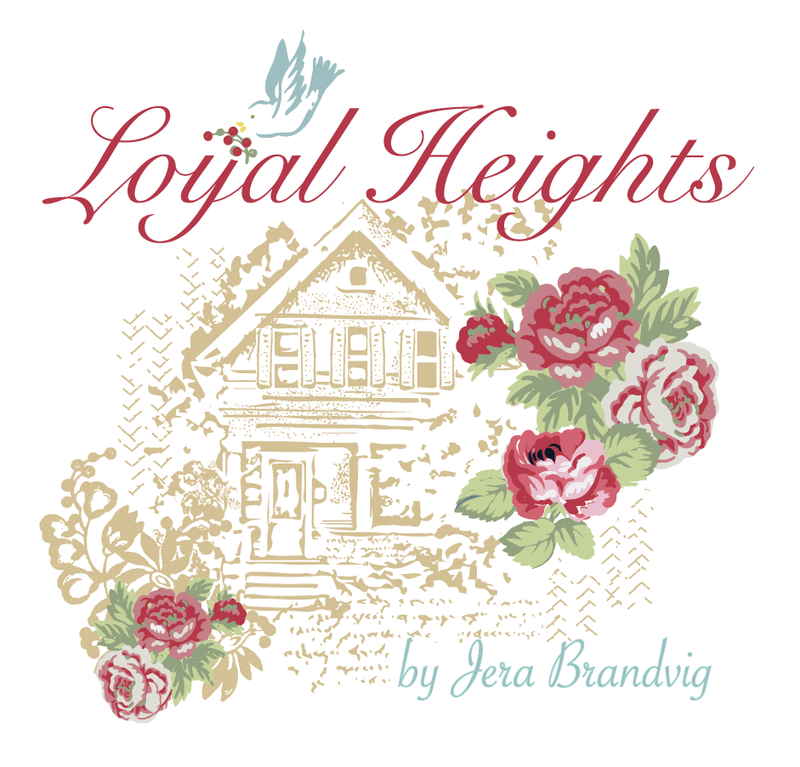 Many of today’s quilts are more of the heirloom, artistic, and coverlet weight varieties. 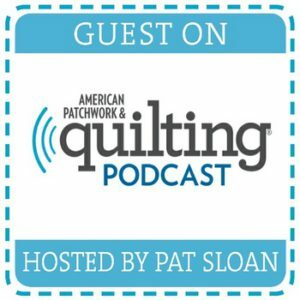 It seems as if our current quilting culture is increasingly growing to accept all of our historical quilting traditions. One of the more fascinating quilts I’ve seen in the past 20+ years was tied but also included some machine and hand quilting. Can I machine wash a tied quilt? Yes you can.Thats the only way I do mine.I wash in gentle cycle and air dry then fluff in dryer.I have quilts that have been children’s and have had many washings.Still look great. 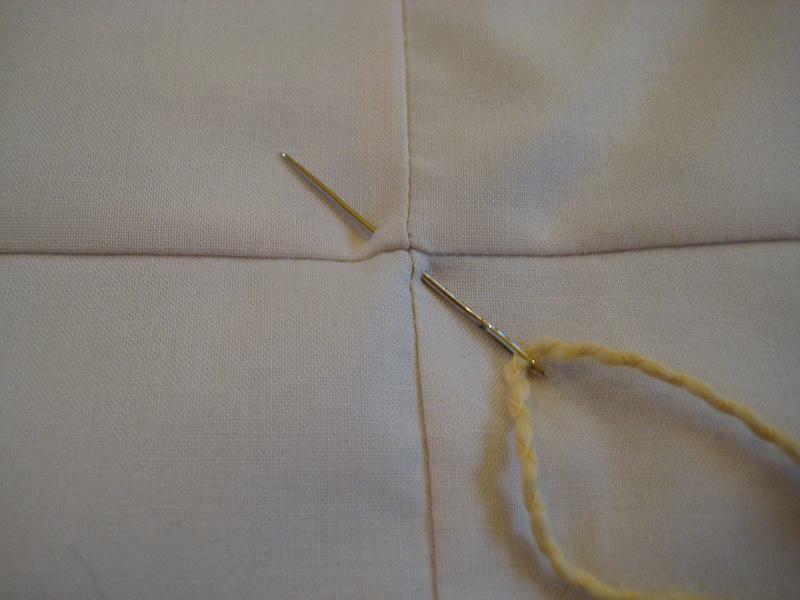 Just a FYI,I use a curved needle to tie my quilt.It works very well.Less resistance. The key success factor is put efforts on rights thing. What are those rights thing are this article shown us very well. I used to use use thermal blankets for my batting but since they are so hard to find now, I use fleece for my batting. I find that my batting won’t shift or separate with this. Then I tie my quilts (as my grandmother taught me over 40 yrs ago) but then I do stitch in the ditch all around my borders. I’m still using some quilts that are 35+ yrs old and they still look like new. For the ties, I use a sharp darning needle with regular yarn. I purchased a leather thimble and rubber needle puller and the job goes super quick. 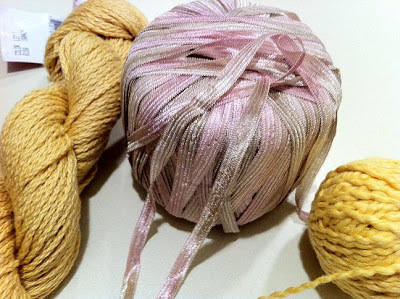 But, I pull my yarn through from top to bottom then from underneath from bottom to top so I am only pulling the yarn through 3 layers at a time instead of 6 as this tutorial demonstrates.